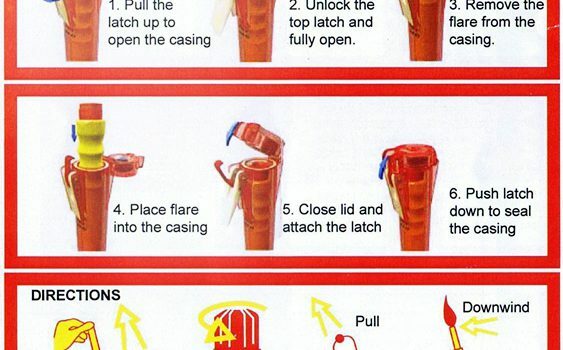 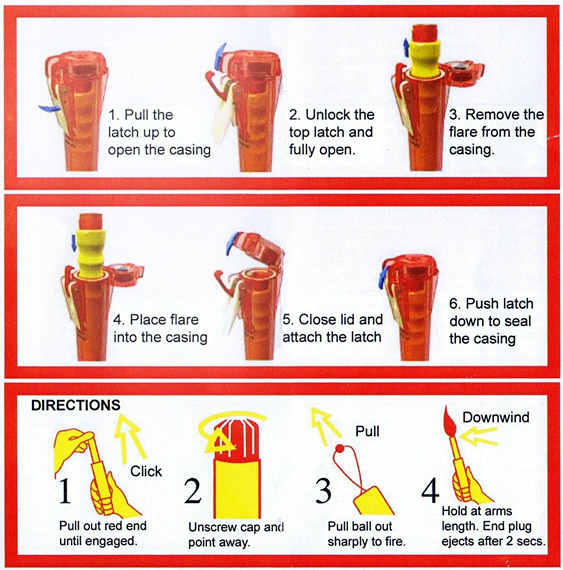 The ProjectDiver Flare is a patented watertight canister containing a ready-to-use flare in order to assist a diver in an emergency situation. 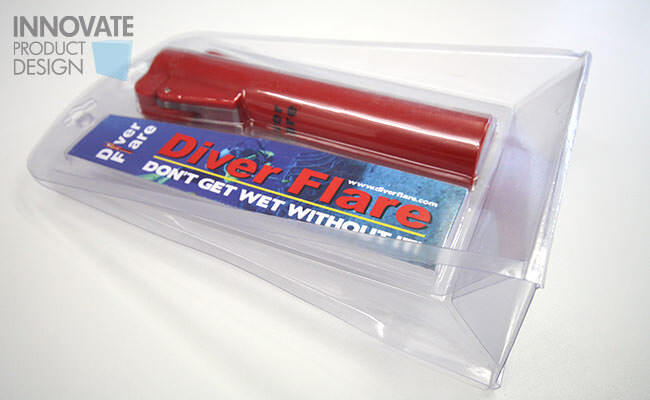 Client: Rex Hargravewww.diverflare.comDiver Flare has a patent applied for in the United Kingdom. 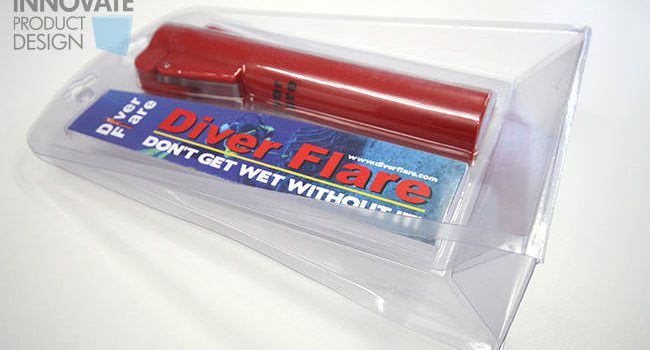 Speaking of The Diver Flare, Rex says: “My biggest success is that it is selling, the greater success will be if it can save a life”.